Win a $25 Amazon Gift Certificate! The CSHA Member-Get-A-Member Campaign is underway! Share with your colleagues the many benefits of membership. 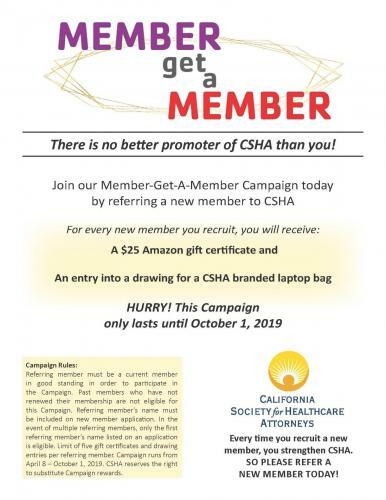 For every new member you recruit, you will receive a $25 Amazon gift certificate and an entry into a drawing for a CSHA laptop bag. Act now – the campaign only lasts until Oct. 1! For additional information and campaign rules, see the attached flyer. Pilot membership programs are available for law students, government attorneys, new attorneys and retired attorneys. 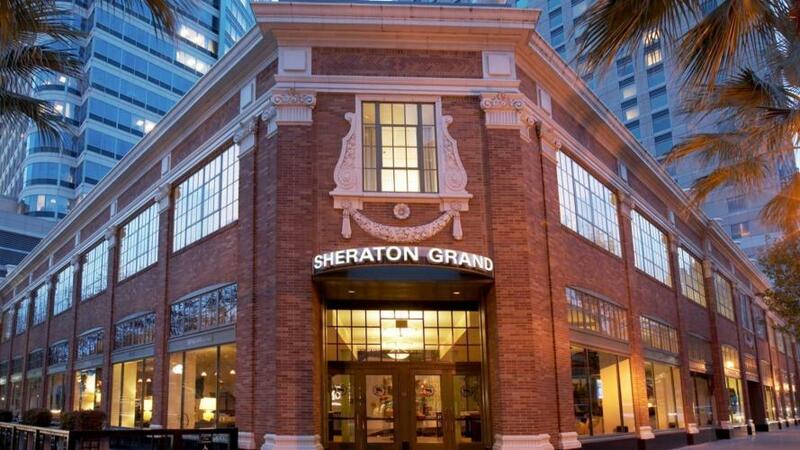 Each comes with full membership benefits at a substantial discount!